Yesterday was a day to remember for Liverpool. The 6-0 thrashing of Aston Villa – in which we had six different goalscorers, represents our joint-biggest ever Premier League away win. But it is nothing new for manager Jurgen Klopp. 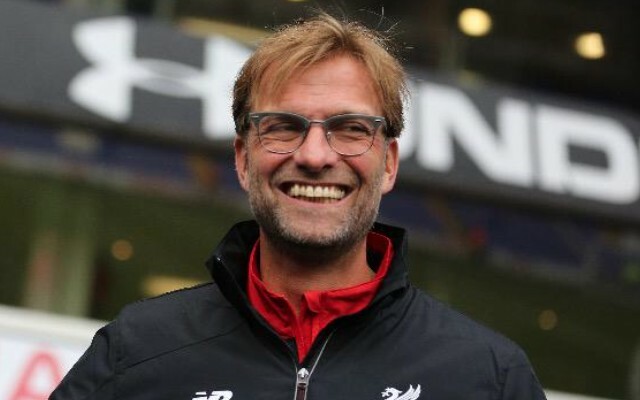 Have you won 6-0 before, Jurgen? The German masterminded Borussia Dortmund’s 6-0 demolition of Arminia in May 2009. Although that was nearly seven years ago, it is not something that a manager will forget in a hurry! It may not have been a first for Klopp, but it was still a special day, he admitted to talkSPORT. (Video) Ranking Liverpool’s six goals from Aston Villa drubbing – which was most satisfying?